Having images on your website is a big deal. Humans process images 60,000x faster than text. As online business owners, we know that a picture is worth a thousand words. We know we have to invest in high-quality images to help take our website and online presence to the next level… which is why we take spend time and money to find the perfect images to reflect our brand, right? But when it comes to optimizing those images, we usually drop the ball. “According to Raven Tools, 78% of SEO issues are related to images.” — That’s a BIG percentage. 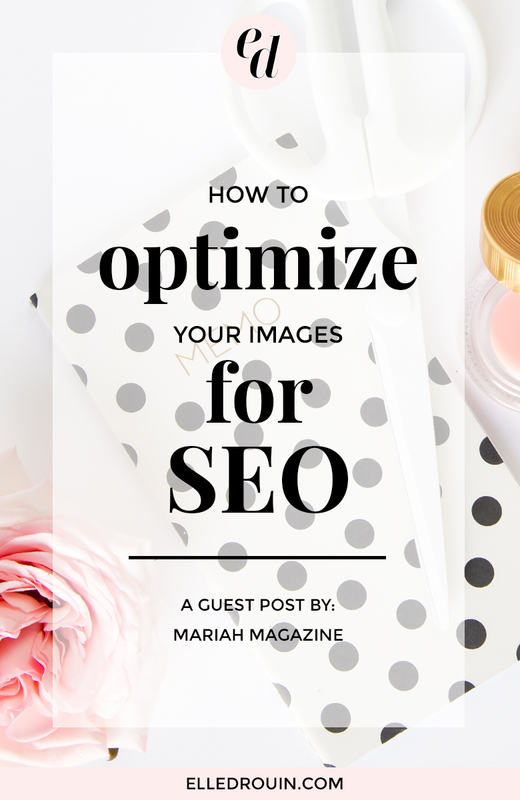 Learning how to optimize your images for SEO is a win-win. Search engine bots can’t “read” images, so if they can’t “read” an image, they have no way of knowing what the image…is an image of. When you start optimizing your images for SEO, you make it easier for those search engine bots to know what your images are. When they know what your images are, they can show them in Google Image search results, as well as help reinforce the overall topic of your content so Google can better show it to your ideal audience. So how do we avoid being part of that percentage and start optimizing images to HELP our SEO instead of hurt it? If you’re uploading your high-resolution images to your website, you’re not only hurting your image SEO, you’re making your website slower. When you upload a 3000 pixel wide image to your blog post, you’re making the browser work 2x harder. The browser has to first upload the original 3000 pixel wide image, THEN it has to re-load the image sized down to fit the area that it’s uploaded too. So, for example, if the width of your website content is 800 pixels, your visitors browser has to load the 3000 pixel image AND the 800 pixel image. Now multiply that process by the number of images you have on that webpage…..see how that can turn into a pretty monstrous problem? Before you upload ANY image to your website, double check to see what size you’re going to need. If it’s going to be in your main content area, maybe you only need it to be 600 pixels wide. If you’re uploading it to your sidebar, maybe you only need it to be 300 pixels wide. By default, WordPress and Squarespace use your image file name as the Title of your image when you upload it to your website. So instead of having to go back every-single-time you upload an image, to adjust the image title, get in the habit of naming your images descriptively. Typical file names are a jumbled mix of letters and numbers, like “DSC00829.jpg”. If you don’t change that file name OR the image title when you upload that photo, you’re not giving search engine robots ANY indication of what that image is showing. Google can’t “read” images so it uses the file name and other data to be able to tell what the image is all about. Image titles use hyphens-in-between-the-words-to-tell-search-bots-where-spaces-are-supposed-to-be. So when you’re naming your images, use hyphens, not underscores_like_this. If you don't remember to save your image with a descriptive file name BEFORE you upload it to your website, make sure you're changing the “Title” before you leave that image upload page. Image optimizers strip the image of unnecessary information like camera details, metadata, color profiles, embedded thumbnails, etc . By doing this it decreases the size of your image, without affecting the quality of it. You can use a WordPress plugin like WP Smush It to bulk compress or automatically compress images when you upload them to your website. If you have a Mac, you can download this app that's a super easy drag-and-drop: ImageOptim (this is the one I personally use). Or you can take advantage of a free online image compressor like TinyPNG or Optimizilla. ALT stands for “Alternative Text”. This ALT text will appear on your website in place of the image if for some reason the image cannot be loaded. It helps explain the image in a text format. ALT text is insanely useful for search engine bots and people with screen readers to help them understand what your image is all about. By default, WordPress will NOT include ALT text when you upload an image, so it’s your job to take the time and manually add this information. Don’t keyword stuff… Google hates that, and it could end up flagging your content, instead of helping it. For example, if you're writing a piece of content about a new pizza your restaurant is serving, you'll want to add an image of the pizza and give it an ALT text like this: “new gluten free pepperoni pizza Buffalo BY by Mariahs Pizzeria” – It's SUPER descriptive and even includes local keywords. Also, you don’t have to add hyphens to the ALT text. When you’re choosing images for your website or blog post, make sure they’re relevant to the content they’re sharing a page with. I mentioned in the introduction that you’ll up the odds of Google knowing what your page content is about if your using related images. Being the most popular search engine on the internet, Google keeps it real. They don’t want to show their user’s misguided or irrelevant information. They want people to find solutions and answers to their problems as quickly, and accurately as possible. If you’re using images and visuals to help emphasize the point of your content, Google loves that.. what they don’t love is random images and visuals that end up confusing users. Search engine optimization can be quite tedious, especially when you’re getting started, but once you have the foundation of it down, all it takes is the right habits to keep it moving in the right direction. Learn about the 7 Types of Content that Increase Website Traffic & Improve SEO. 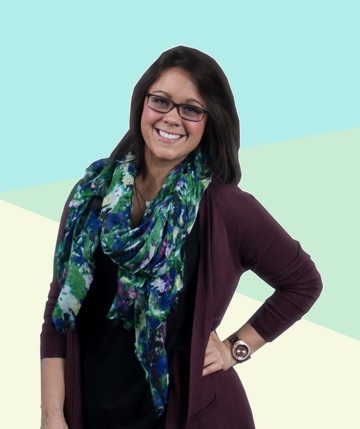 Mariah Magazine is web designer and developer that focuses on helping clients improve their website and online presence. 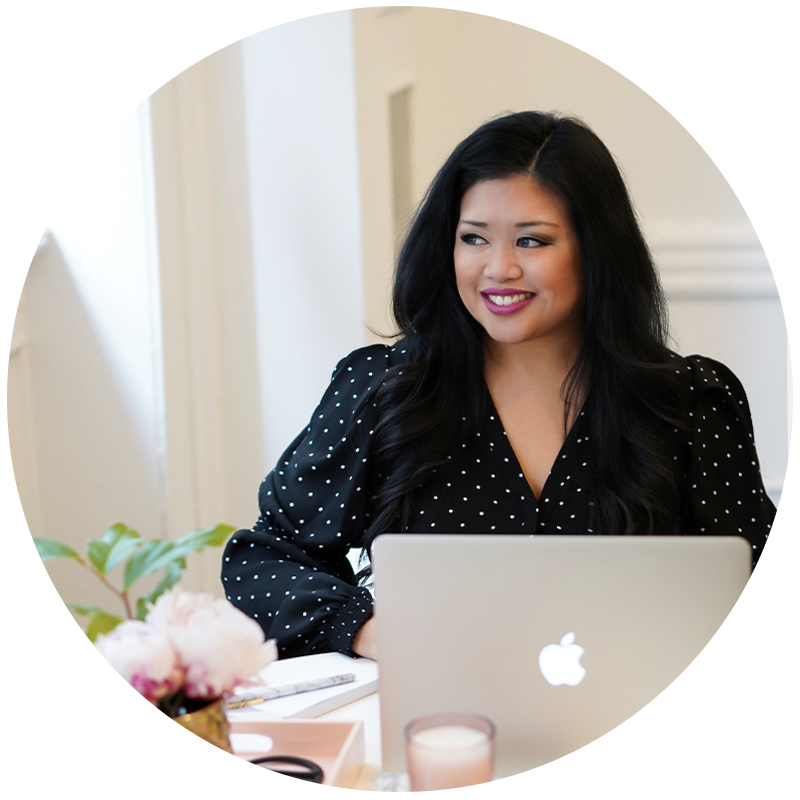 Since the internet world is such an elaborate tool, especially for online businesses, she specializes in helping people relate to their target audience and getting their website to work smarter, not harder. Great post with plenty of new information. Learnt quite a bit from reading it. Thanks for sharing this very informative article! I’m starting to learn about SEO and this one’s really helpful!